In the interview, Affleck said that the fact that he had been “involved in a conflict that resulted in a lawsuit is something that I really regret,” before giving an indirect admission about how he had conducted an “unprofessional environment” on the set of the film. 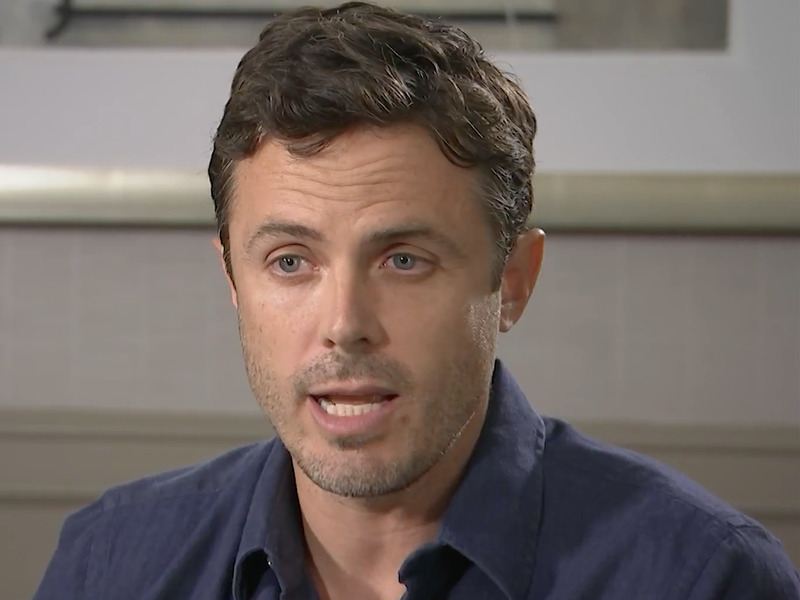 Casey Affleck gave an uncomfortable interview to the Associated Press in which he addressed the #MeToo movement in relation to the civil lawsuit he settled in 2010 that included allegations of sexual misconduct. Affleck apologised and said he had some culpability in the situation, but stopped short of admitting to the sexual harassment he was accused of. The interviewer, Lindsey Bahr, asked Affleck pointedly about whether the rise of the #MeToo and Time’s Up movements had changed his perspective of his alleged misconduct on the set of his 2010 film “I’m Still Here,” where two women accused Affleck of sexual harassment. According to the complaints filed in 2010, one woman alleged that Affleck crawled into bed with her without her consent while she was sleeping, while another woman alleged that Affleck pressured her to stay in his hotel room and “violently grabbed [her] arm in an effort to intimidate her into staying” when she refused. The women also said that Affleck was verbally abusive and instructed a male crew member to expose himself to one of them.